The North Atlantic Treaty Organization (NATO) is preparing for a world in which the Intermediate-Range Nuclear Forces (INF) treaty no longer exists, NATO Secretary-General Jens Stoltenberg warned on Tuesday. "Russia has a last opportunity to take the responsible path. To return to compliance and save the INF Treaty. We urge Russia to take this opportunity. 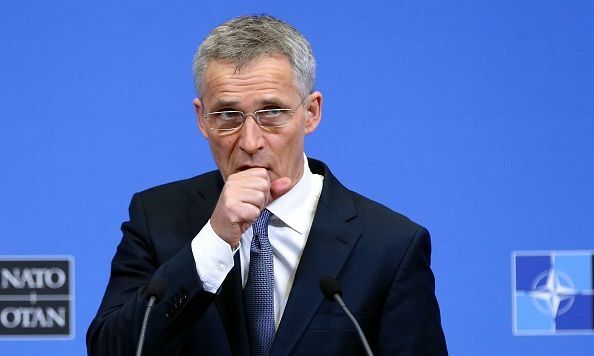 At the same time, we are planning for a world without the INF Treaty,” Stoltenberg said in an interview with NBC News ahead of a meeting of defense ministers in Brussels.